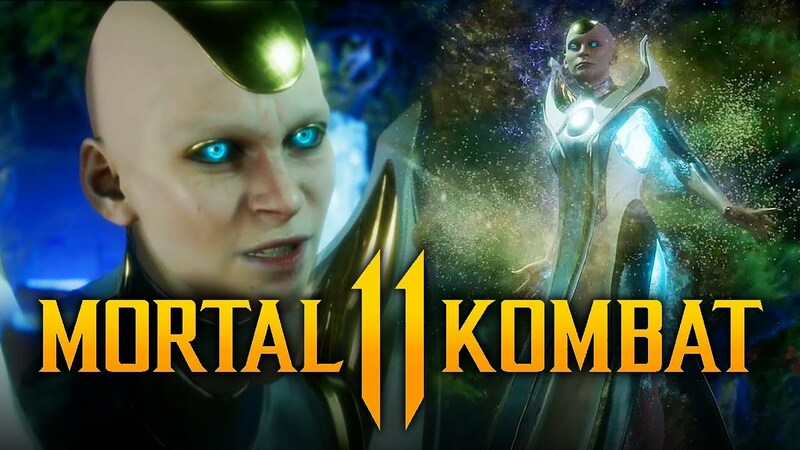 Kronika was previously announced to be the main antagonist of Mortal Kombat 11 but now it has been confirmed she will not be a playable character in the game. 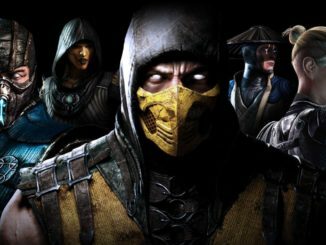 This was confirmed in an interview with a NetherRealm Studios artist with IGN Brazil. 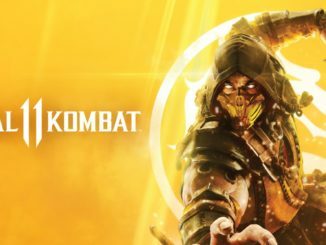 For those not up to the language; Kronika will not be a playable character in Mortal Kombat 11, confirms game artist in an interview with IGN Brasil. 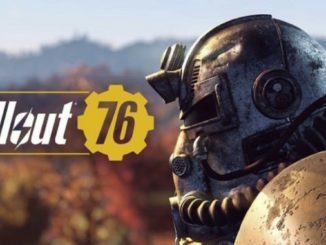 The character could possibly become a playable character in future installments of the series however that has not yet been confirmed at this time. That or DLC, who knows but so we can be certain Kronika will not be playable at launch.